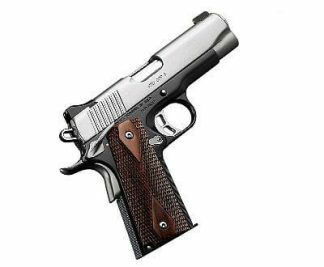 The Sig Sauer 1911 We The People Full-Size pistol commemorates our rich patriotic history, SIG’s 1911 We The People serves as a fitting tribute to the Second Amendment, in SIG SAUER’s premier 1911 platform. 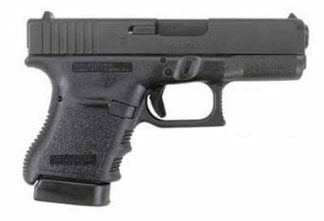 We The People is a American pistol featuring custom aluminum grips, with 50 stars 25 on each side. Each star represents each state of the union. The Sig 1911 We The People comes with a stainless-steel distressed slide that has patriotic engravings, including 13 stars on top of the slide and “WE THE PEOPLE” and 1776 on the slide flats. The Sig Sauer 1911 We The People honors the past, ambidextrous safety and low-profile night sights, it is fully equipped for modern day use. The Sig Sauer 1911 We The People Full-Size pistols are made from a higher standard and have legendary reliability and accuracy. The Sig 1911 We The People Pistols are engineered with many refinements, including ergonomics for today’s shooters. 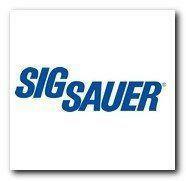 Xtreme Guns and Ammo in Richmond Texas carries the Sig Sauer 1911 We The People in Stock at all times, Feel free to call us with all your Sig Sauer pistol needs at 832-363-3783, Or chat with us during regular chat hours online.